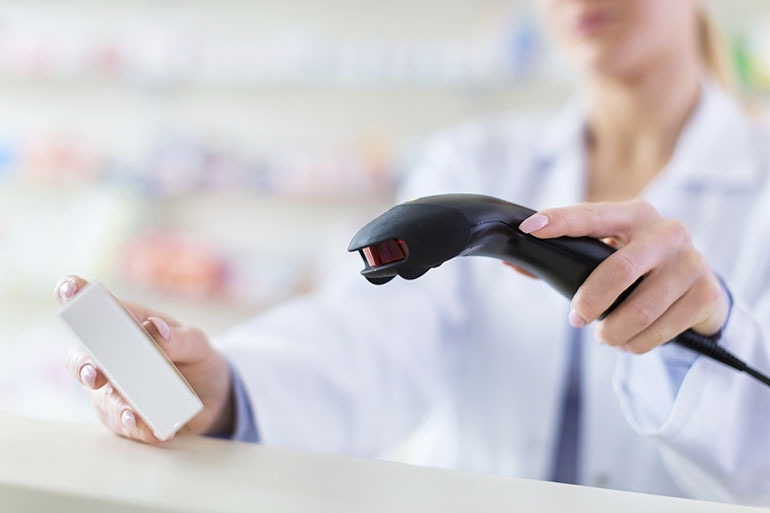 The UK authorities have revealed how they will work together to monitor and enforce pharmacies' compliance with the Falsified Medicines Directive after it comes into force on February 9. Despite ongoing chaos surrounding the Brexit process and the UK’s scheduled withdrawal from the EU on March 29 – with UK Prime Minister Theresa May due to deliver her ‘plan B’ for Brexit after the 230-vote defeat of the long-negotiated withdrawal agreement last week – the UK is committed to ensuring “the new requirements are met and medicines are safe for the public to use,” say the two regulators. With the threat if a no-deal Brexit looming ever larger, the MHRA published guidance earlier this month on how this would impact the safety feature requirements of the FMD. Meanwhile, with May’s Brexit plans in disarray, industry seems to be shifting its stance on what it would like to happen next. An Institute of Directors’ survey has found that 45 per cent of UK business leaders now favour a second referendum, with 29 per cent hoping for changes to the current withdrawal deal that could gain cross-party backing in parliament, and 23 per cent saying the UK should exit without a deal. That compares with a recent Observer/Opinium survey which found that 28% of the public backed a no-deal Brexit, the top response, with a second vote backed by 24%. Businesses are deeply frustrated our political leaders seem intent on wasting the little time remaining before 29 March trying to fulfil political objectives, rather than coming together to find a way forward,” commented Stephen Martin, director general of the IoD. “As a result, many business leaders now seem willing to contemplate other solutions to break the impasse, including a referendum,” he added.